Copyright © 2015 Stockwell Handyman. All Rights Reserved. Often, you might find yourself stuck in odd jobs that are beyond your expertise and resources. It is then when you think of us! 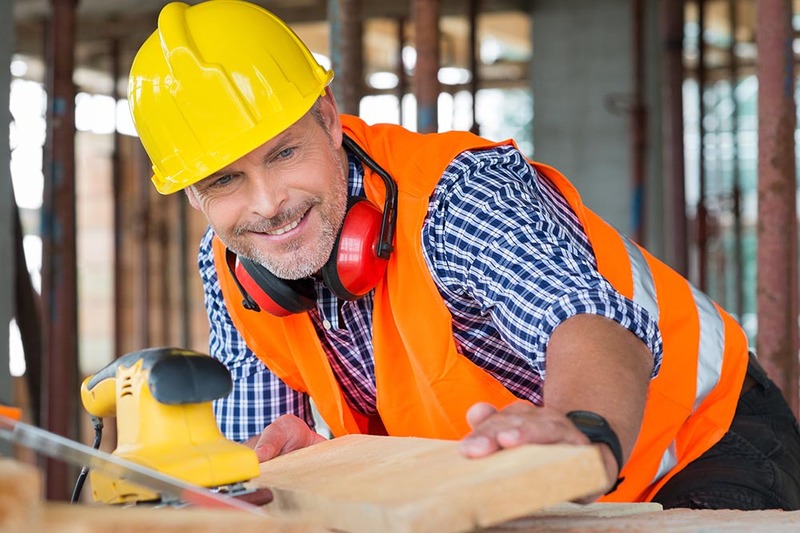 Stockwell Handyman aims to provide the local residents of Stockwell with technologically advanced and reliable handyman services at reasonable rates. No matter what kind of home repair job you have in mind, we can provide you the expertise to finish it in the shortest time possible. Our team is made of highly skilled professionals who have been in this line of work for many years, and have adequate experience in handling all kinds of tasks. If you feel the need to use our exceptional services or want to know more about us, call us anytime at 020 3859 8783. Our professional team of experts can take care of any commercial or domestic job that you have in mind. We only work with registered and experienced professionals who are trained and tested by us before they can join the team. Thus, they not only have sound knowledge on odd jobs in Stockwell, but are also well versed with safety protocols and always abide by them. Having us as a one-stop shop for resolving all your issues around the home means that you don’t have to waste your time finding different specialists in SW8 to do your job since our multi-skilled professionals are specialized in handling all types of projects. So call us today on 020 3859 8783 and let us help you! 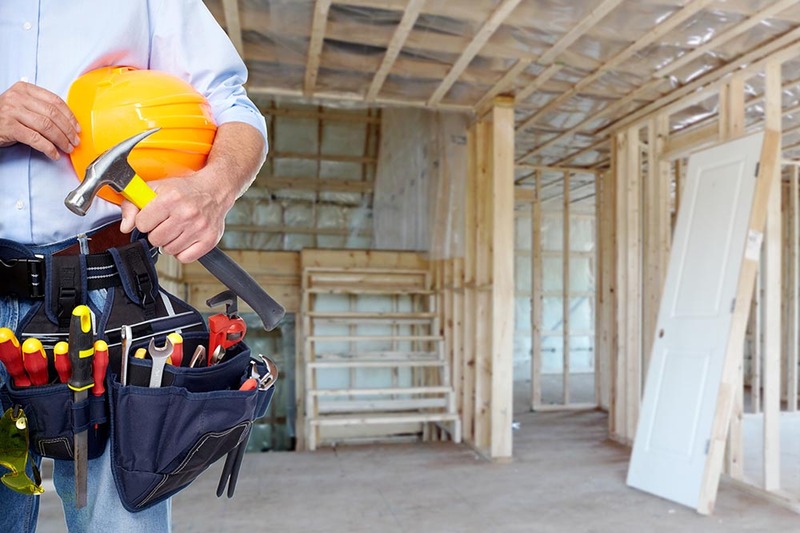 We are one of the leading Stockwell handyman service providers, so you can bank on us to give you wide range of services that include but are not limited to painting, plumbing, electrical work and other such services. Our professionals are masters at anything from laying out new electric cables to replacing a blown light bulb; from clearing clogged pipelines to installing a new tap, from making alterations in the kitchen to building a customised console table for you. 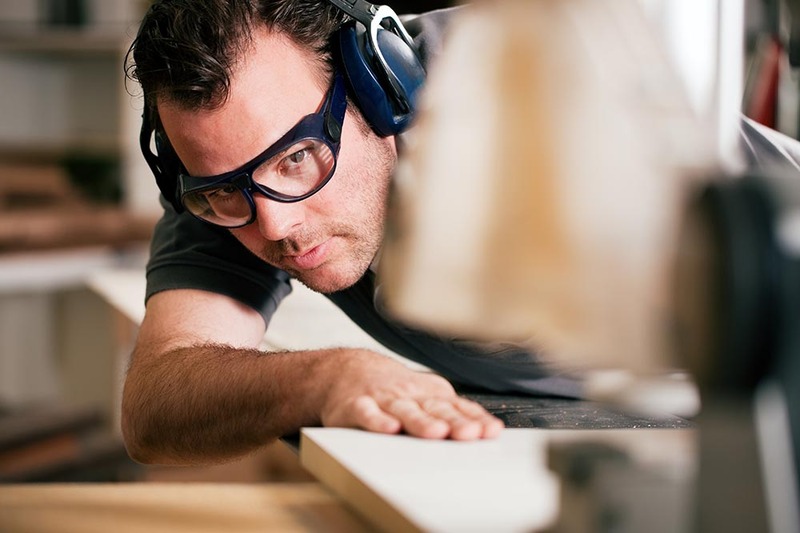 Our craftsmen always endeavour to ensure that they complete any job with perfection and on time. If you can’t find what you need in our services list, just talk to one of our representatives and we will tailor a service to your exact requirements. 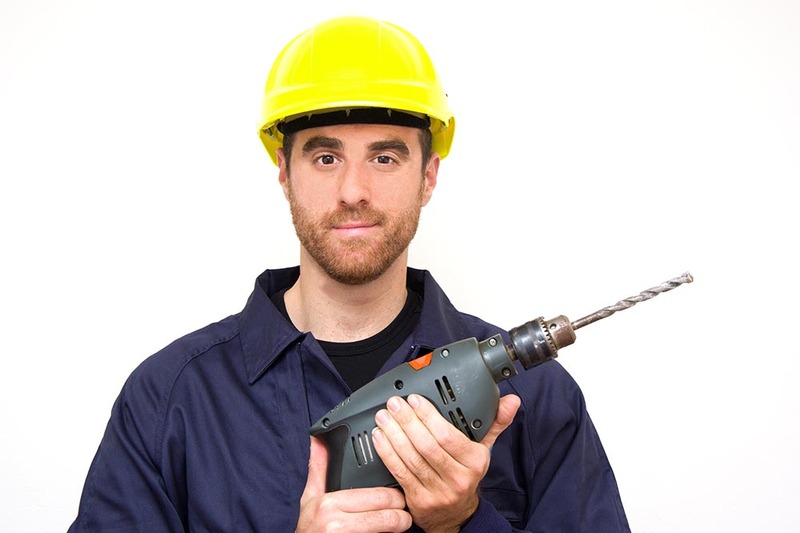 Book Handyman Stockwell for the Lowest Prices! If you are not a very talented do-it-yourself-er, it can be understandable why you would grudge paying someone else a lot of money when you could have easily done it yourself for cheap, if only you had the skills. Thankfully, our services are available to you in SW8 at reduced prices so that you can hire us regularly without having to worry about how much it will cost you. Our exclusive Stockwell handyman offers can further help you save money without having to compromise on the quality of service. Additionally, we offer a money back guarantee too. So give us a call if you want to know more about how you can pay less for more! 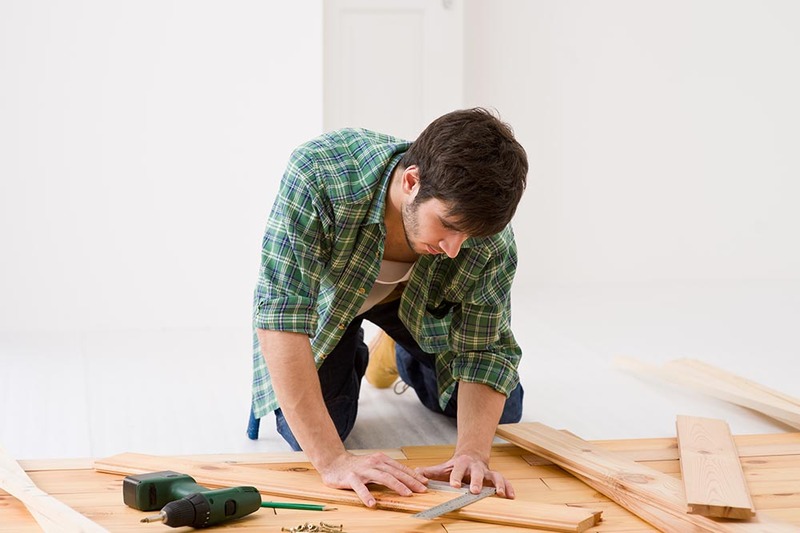 Through rigorous and dedicated hard work, Stockwell Handyman has been able to establish a reputation for delivering top notch services and total customer satisfaction when it comes to carrying out hundreds of odd jobs throughout Stockwell, SW9. We feel immensely proud of the faith and support that our customers have shown us through their reviews and aim to deliver more such exemplary services in the future. 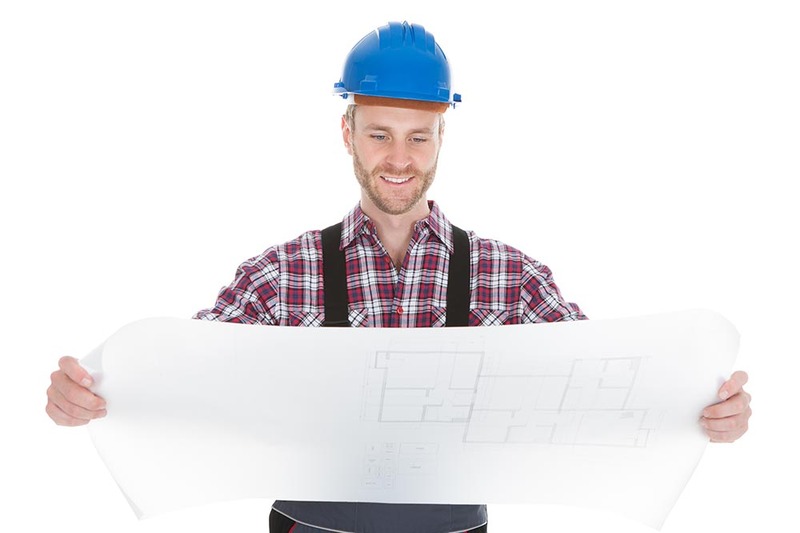 Our team's winning strategy has been aimed at providing you the most cost-effective yet the most reliable handyman services in town. 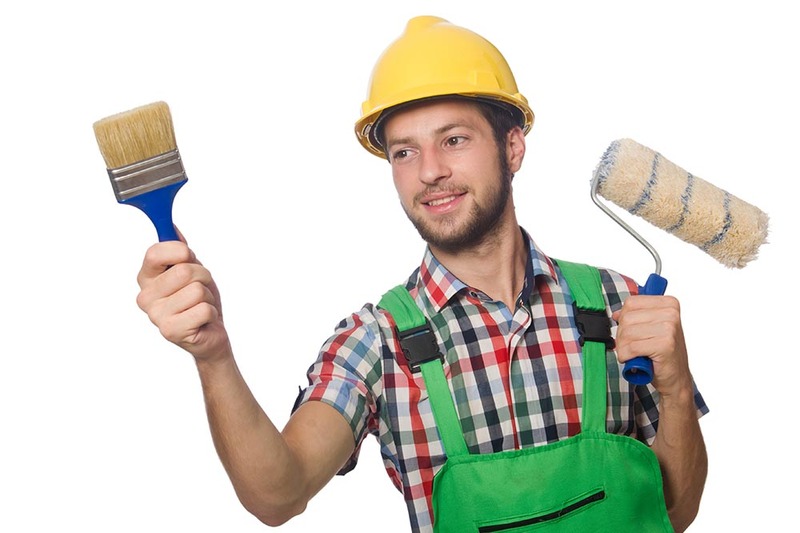 For any future property maintenance needs, give us a call on 020 3859 8783 and let us to do what we are good at. We promise that you won’t regret bringing Stockwell handyman into your home. The handyman had a delightful personality that just made everything a whole lot less stressful. He put my mind at rest, made me feel a whole lot better about things. Stockwell Handyman certainly have a way with customers. Company name: Stockwell Handyman Ltd. Description: In comparison with other handyman companies in Stockwell, SW8, our prices are cut in half and our services are of greater variety. So call 020 3859 8783 now!